Who are your candidates? Vote pro-choice – your rights depend on it! This guide lists current candidates in your district for North Texas so you can be educated and vote pro-choice. Thank you to our TEA Fund friends for providing this comprehensive listing for us! https://southwesternwomens.com/wp-content/uploads/2016/10/prochoice.jpg 250 250 theadmin https://southwesternwomens.com/wp-content/uploads/2016/09/sww-logo-1.png theadmin2012-08-26 12:16:142016-12-14 08:39:36Who are your candidates? 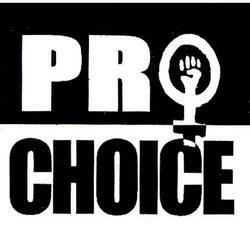 Vote pro-choice – your rights depend on it!